Cornwall Seal Group Research Trust (CSGRT) are delighted to have been chosen by HAIRSTORY as one of their five charities (and their only UK based charity) for their 1% for the Planet quarterly vote! HAIRSTORY is a family-run upstart startup company in New York (USA) helping people make better choices and move away from detergents towards more sustainable hair care – and better hair. They do things differently at HAIRSTORY and that’s why they joined 1% for the Planet. HAIRSTORY donate 1% of their profit from New Wash bottle sales to help those working towards a healthier planet. To work out how to allocate their donations, HAIRSTORY hold a QUARTERLY BALLOT. 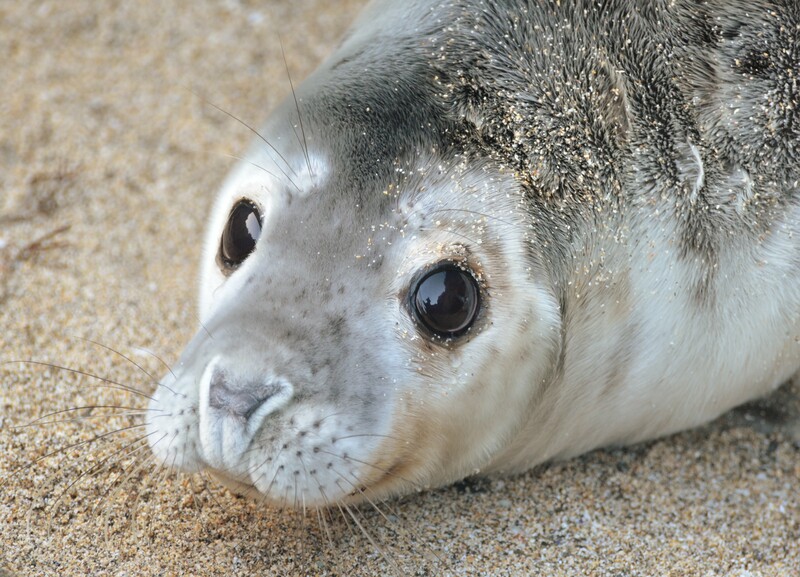 So, we need your help to get the message out there that CSGRT and seals need everyone’s vote! In addition, if you would like to BUY any of their exciting and ground breaking hair care products, 20% of sales made through THIS LINK go to CSGRT, as well as 20% from any of your future purchases made through this link too! HAIRSTORY know that CSGRT don’t just love seals but we LOVE OUR SEA! To best protect grey seals (a UK special responsibility species) on behalf of the rest of the world, CSGRT take a ‘big picture’ view of our coastal and marine environment. At the same time, we know that EVERY SEAL COUNTS, so our volunteers identify individual seals to learn their lifestories. We support local people to take informed action on their patch as part of a joined up regional network. Feel free to vote for the charity of your choice, but if this happens to be CSGRT – THANK YOU! Our globally rare grey seals need your vote!